Emily and Paul are very professional but also fun to work with. They are patient and really listen to what you like in a home. We must have looked at least a dozen homes with them and we appreciate they had such a full inventory, it kept us all really busy. But it also meant we were able to come to a great decision about which home we ended up purchasing. They really know the Greater Seattle Area well. Thanks to Emily and Paul for their great service! Emily and Paul provided very friendly and easy-going service to us. Being from the Greater Seattle Region they also shared insights about different neighborhoods that we were looking at on the Eastside. 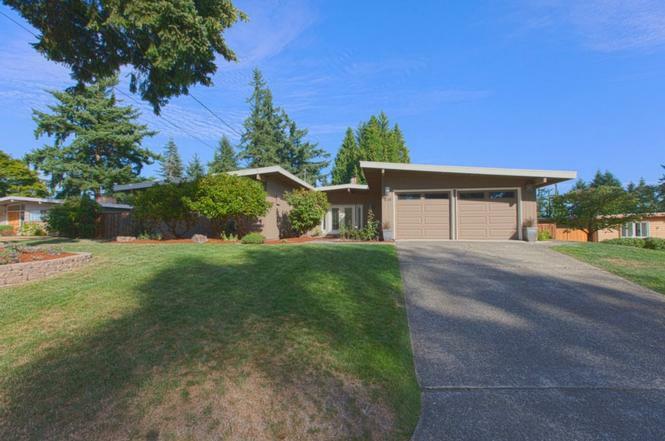 They listened to our requirements for what kinds of homes we were aiming for and we landed our dream home in a wonderful neighborhood blessed with natural scenery beauty with close proximity to downtown Bellevue. The whole transaction went very smoothly with Emily and Paul’s great professional help along the way.